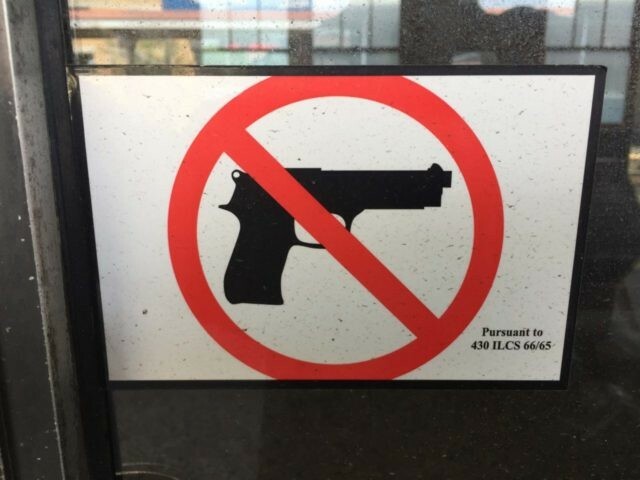 Wyoming State Sen. Anthony Bouchard (R-Cheyenne) is pushing to eliminate gun-free zones on college and K-12 campuses as well other public areas that currently ban concealed carry. KOTA reports that Bouchard’s bill, Senate File 75, would not impact the ability of private property owners to set their own policies, but it would prevent publicly funded entities from restricting the exercise of Second Amendment rights. Part of the motivation for the bill came from the University of Wyoming’s continued ban against concealed carry for self-defense.